You no longer need to open configuration files to see the available parameters for creatures, blocks, and items in Minecraft PE. WailaPE is an additional tool that allows you to see all the variables just by looking at the object you want to know about. 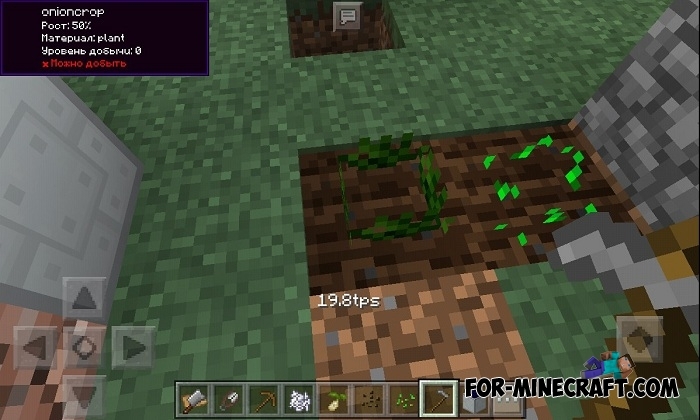 Waila is already implemented for Minecraft Bedrock, you can download the BlockLauncher version here - WAILA mod. This works on InnerCore and has a number of advantages. the most important thing is that you can see the characteristics of modified or new blocks and mobs, including things from IC2. The second very positive fact is the compatibility with other IC mods that does not cause conflicts between the files. Install the mod and run the game. 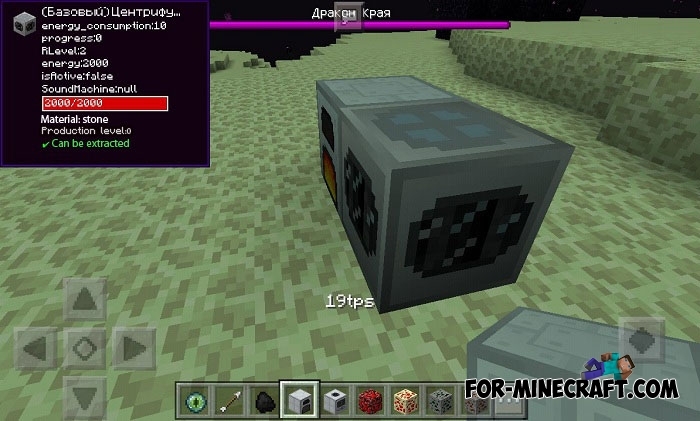 Information will appear in the upper left corner of the screen after you look at the block / entity / object. How to install the WailaPE mod? 2. Open the file using IC.